Meghan & Jake – Wedding Film – with Lake Erie Beach Wedding and Reception at The Cleveland Yachting Club in Rocky River, Ohio. Meghan & Jake – Wedding Reception at the Cleveland Yacht Club from Mystic Image – Cleveland Ohio on Vimeo. 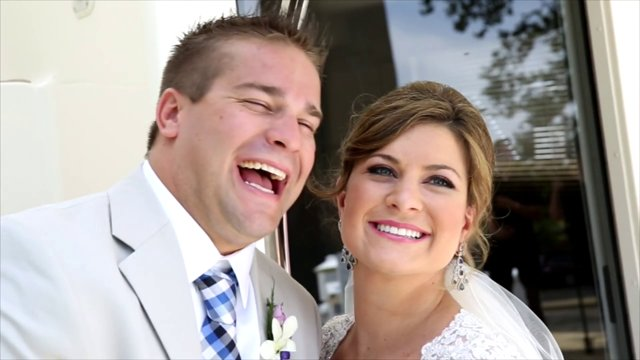 Meghan & Jake – Wedding Film. Wedding Ceremony at Oakwood Beach (Private Beach) along the shores of Lake Erie. Wedding Reception at the Cleveland Yacht Club (CYC). Brenda from Socially Artistic coordinated.